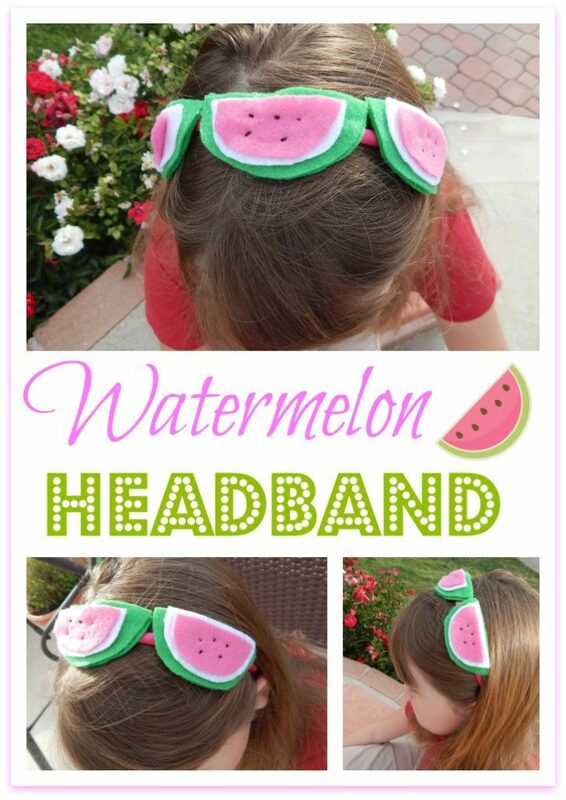 Cutest watermelon headband for your little girl! It is the dog days of summer my friends. We are anxiously counting down the last few days of summer vacation before three of my kiddos head off to new schools. Settling into a new area over the summer has been loads of fun but we are ready for the routine of a new school year while excited to make new friends. Every day the kids are looking for things to do. 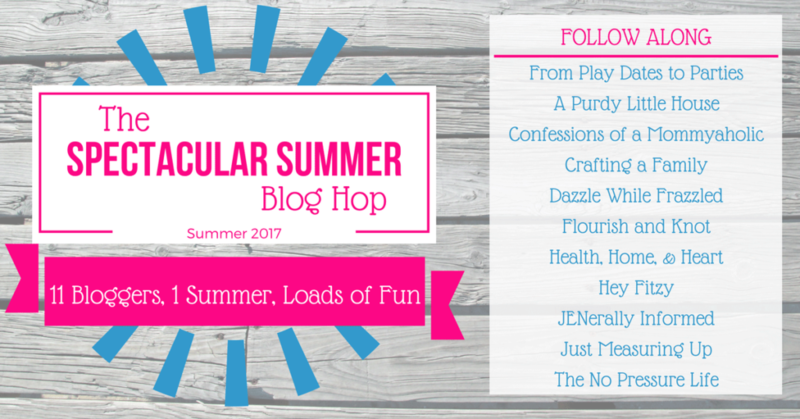 We have exhausted our normal summer time fun activities and now the kids are looking for something new to try. Thankfully my friend Jen over at Jenerally Informed is sharing this darling watermelon headband that is super easy to make. My girls are anxious to give it a try. And…won’t they look just darling. 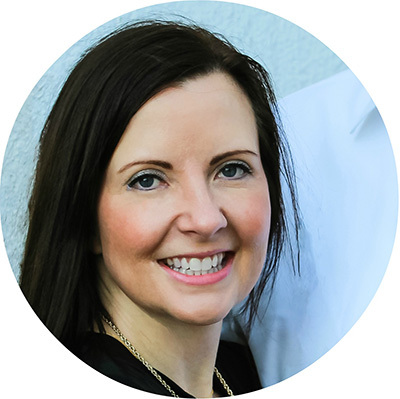 Here are some fun facts about Jen! There were quite a few, but I was awfully fond of that handsome He-Man and his cousin She-Ra! Well that depends on the day really, but today I would be turquoise. It seems like a turquoise kind of a day. Please share with me how you keep the kiddos entertained during the last few weeks of summer vacation. What do you do to keep everyone happy and sane during these last few days while everyone is anxious for school to start? I would appreciate any recommendations who can provide this momma with!